Every girl deserves to feeling stunning on her wedding day. You've got the dress, the jewelry, your hair and makeup now you just need the perfect bouquet to complete the look. But you don't just want anyone designing your wedding bouquet. You need to work with a florist that understands your style and theme. And with us, you needn't look any further. We're here to deliver beauty and elegance for your wedding day florals. 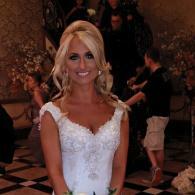 Not only can we create stunning bouquets for the bride but elegant bouquets for your bridesmaids as well. No detail will go unnoticed by us! Ahh wedding bouquets. 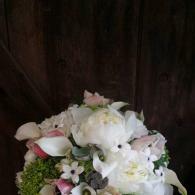 Truly a thing of beauty to behold....well, if you let our team create your florals! We'll work with our brides to compose elegant, fresh florals you're sure to fall in love with! With Jude Anthony Florist, we won't forget about the guys. 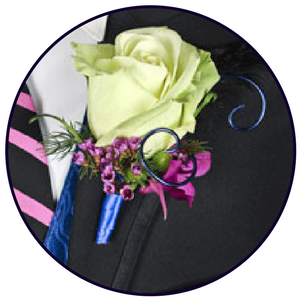 Let us create lovely, one-of-a-kind boutonnieres for the groom and groomsman. 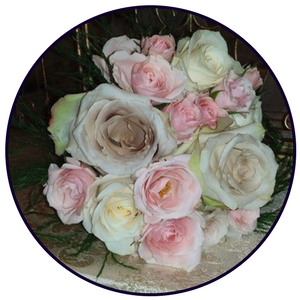 We'll choose flowers and colors to nicely complement your theme. We'll design lovely bridesmaid's bouquets that perfectly match your style and budget! Just give us your ideas and we'll do the rest! Your wedding party's bouquets are important because they can tie in the beautiful colors of your wedding! Love flowers? 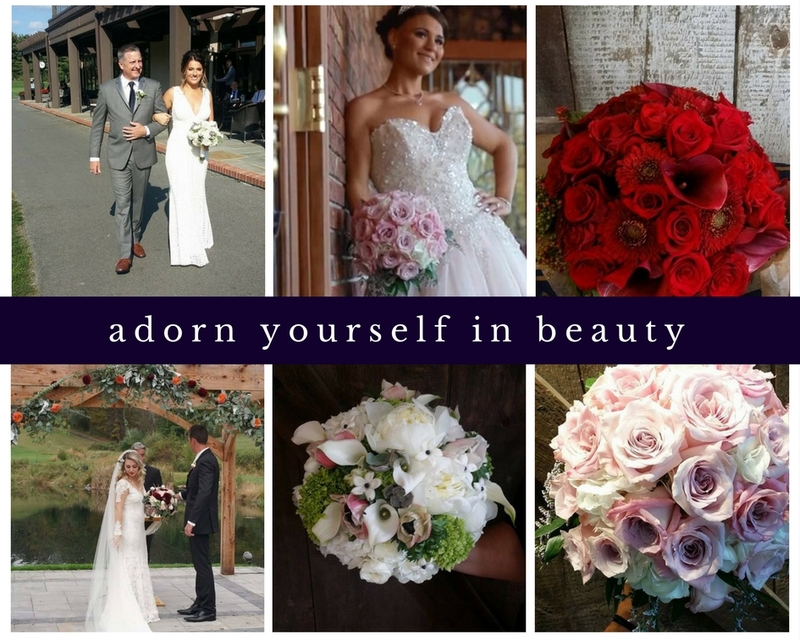 Add more blooms to your wedding mix with wedding bouquets from Jude Anthony Florist. 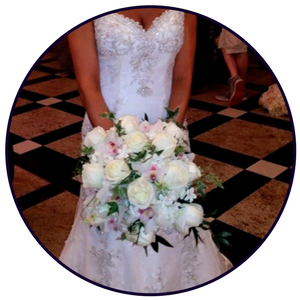 Let us create amazing wedding florals to complete your look.